One of the biggest young stars in Hollywood, Millie Bobby Brown broke out her role in Netflix's Stranger Things. And just believe us that the young actress, Millie is definitely one to watch. Spanish born English actress, Millie Bobby Brown is the young star and is the biggest stars of the year. 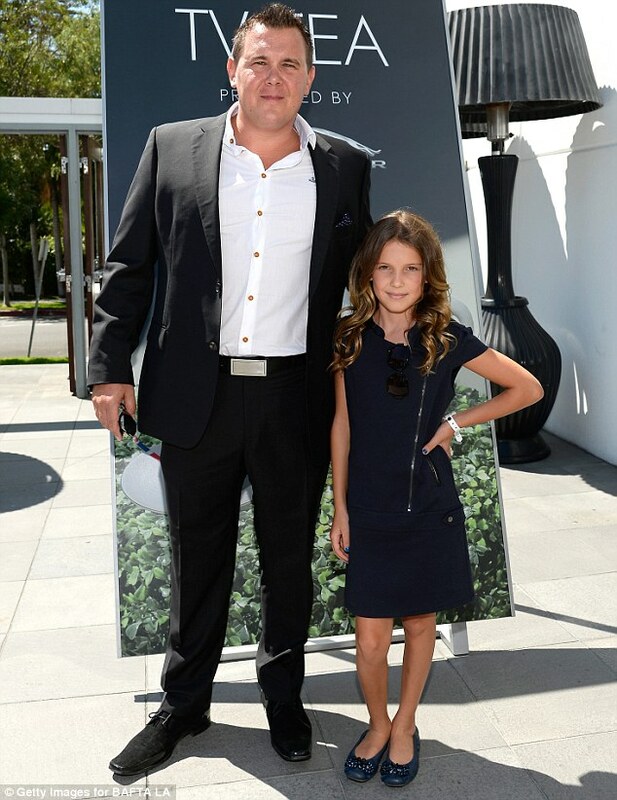 The 13-year-old stunning actress, Millie has an estimated net worth of $3 million and what could we be expecting at this age. There are a lot's of facts to know about the Hollywood's young actress Millie Bobby Brown. So here are five facts what we should know about her. Millie Bobby Brown was born in Marbella as Millie Bobby Brown. She started her career in 2013 by making her acting debut as a guest star in the ABC fantasy drama series Once Upon a Time In Wonderland. You just have to believe that Millie was ranked 1 on IMDB's top breakout star and beat out Gal Gadot, Alicia Vikander, and Daisy Ridley. It was announced by The Hollywood Reporter that the Millie had signed on to the Godzilla sequel. Millie Bobby Brown has nabbed her first film role and it's monstrous. She signed on to star in Godzilla: King of the Monster. Well, it's all by watching the Disney Channel. Sometimes cartoons are also the best measure of learning and speaking English. Don't you think so? 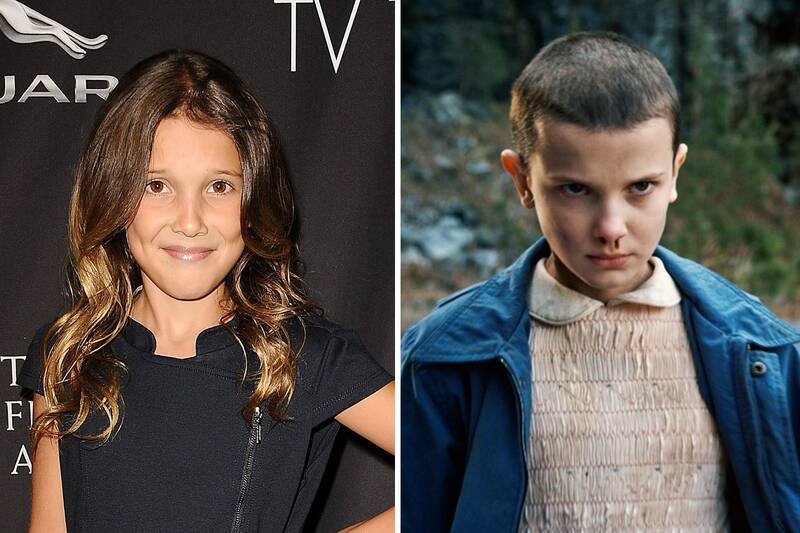 The designer of The Stranger forgets to mention that Millie needs to shave her head for the role of Eleven but the surprising fact was that she handled it like a pro! Winner of our heart, Millie loves her Sunday Night with her family and they have a good ol' fashioned roast dinner. Millie is the winner of the MTV Award for Best Actor in a Show. She gave an emotional speech in which she thanked MTV and her fans for the win. She also thanked the director, Shawn Levy. She said, "Everything you’ve taught me, I will carry on for the rest of my career". So these are five shocking facts the young, stunning actress Millie. And which of the facts made you shocked. Let us know through your's comment. We hope you enjoyed reading this.